Hanley Ramirez seems to be rounding into form, but, as has been his problem for seemingly ever, he can’t stay on the field. He left Tuesday night’s victory with an injured hand. Ramirez was hurt on a sharp ground ball by Corey Dickerson and had to leave the game. 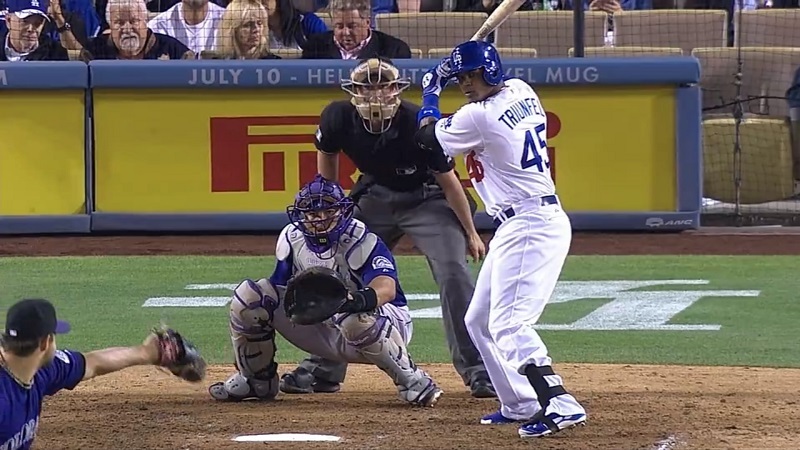 Ramirez hit a 2-run home run to get the Dodgers on the board in the third inning. It was an opposite-field shot. Doing his best Ramirez impression, Carlos Triunfel hit a solo home run of his own in the seventh inning. It was his first career dinger and he’s a perfect 2-for-2 with the Dodgers. 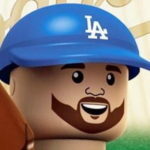 Matt Kemp chipped in a solo home run of his own between the two shortstop homers, and that would be all the pitching staff would need. Zack Greinke drew the start and was pitching well enough until the sixth inning. Greinke loaded the bases with no outs and got Wilin Rosario to hit a sacrifice fly. After striking out Ryan Wheeler, Greinke had a showdown with DJ LaMahieu. It took nine pitches, but he finally got LaMahieu to ground out. The interesting part is, Greinke threw five consecutive pitches in the same spot, and LaMahieu kept fouling them off. He got him to ground out on a slider, but he didn’t show any ill effects of the high pitch count, as he was still hitting 92-93 MPH on five of his last six pitches. The bullpen, per usual, made it interesting. J.P. Howell gave up a run in the seventh before Brandon League bailed him out, but not without getting almost no help from his defense (yay errors!). Brian Wilson allowed two baserunners in the eighth, but got a double play and didn’t give up any runs. Kenley Jansen continued to not get 1-2-3 innings by allowing back-to-back singles to start the ninth. He did retire the last three hitters in order, though. The Dodgers (39-34) and Rockies (34-37) finish up their 3-game series on Wednesday night. Clayton Kershaw (6-2, 2.93 ERA) faces-off against Jorge De La Rosa (6-5, 4.12). First pitch is scheduled for 7:10 p.m. Pacific. Oh, and the Dodgers — winners of seven of their last 10 — are now five games behind the Giants in the NL West.